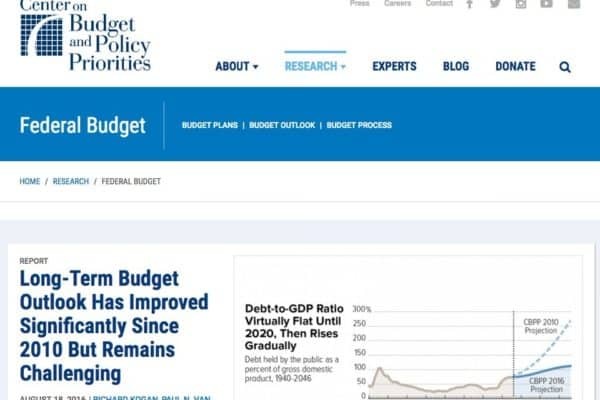 The Center on Budget and Policy Priorities (CBPP) is a Washington D.C. think tank which publishes expertise of federal budget and tax issues that often affects not only public policy but legislation as well. CBPP’s primary medium for influencing public policy is the web, and the client had excellent SEO Page Rank as a result of being cited for two decades by important federal agencies and publications like the New York Times. Leveraging their strength as a content publisher, we designed a Drupal presence that let thousands of expert, insightful long-form content articles be searchable, browsable and more easily consumed by the organization’s audience. We also carefully designed and implemented an enormous content migration from their legacy, proprietary CMS, preserving and unearthing two decades of expert content.